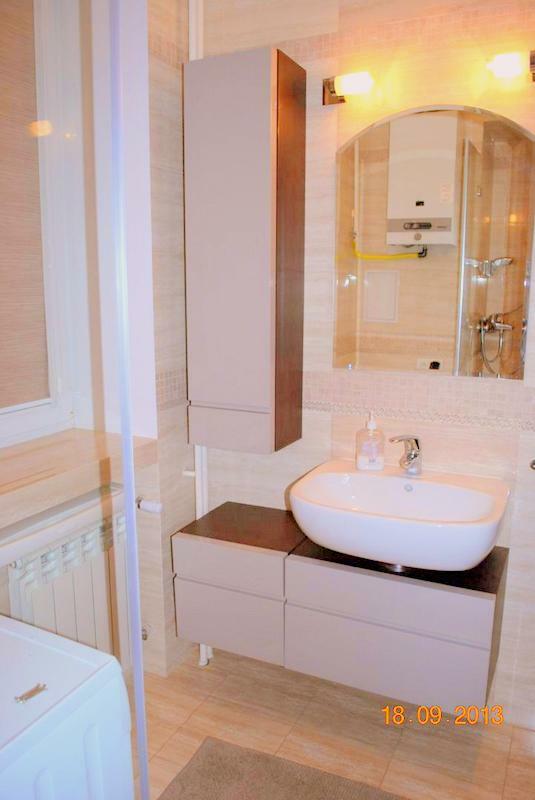 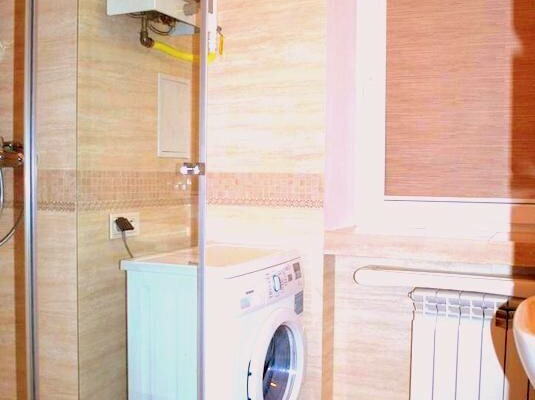 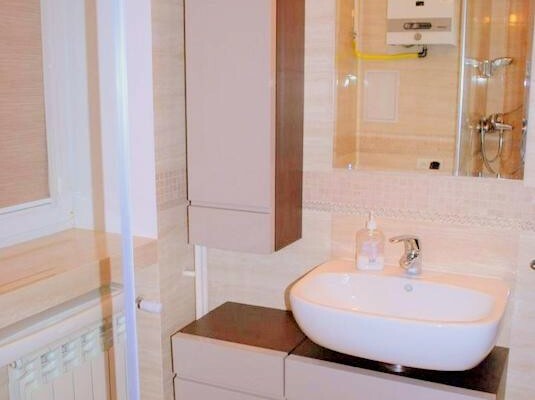 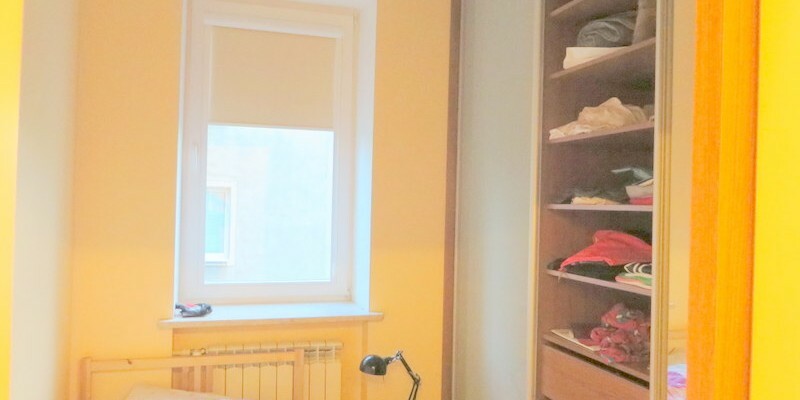 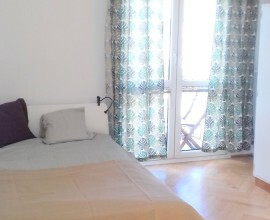 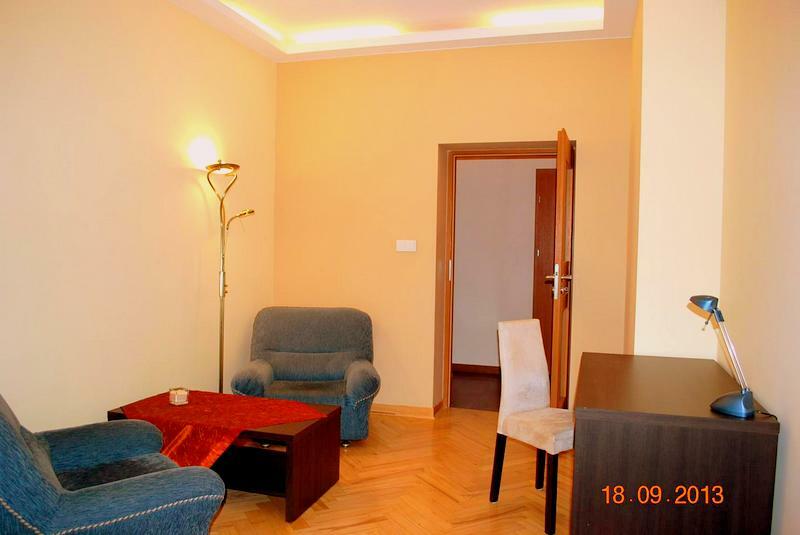 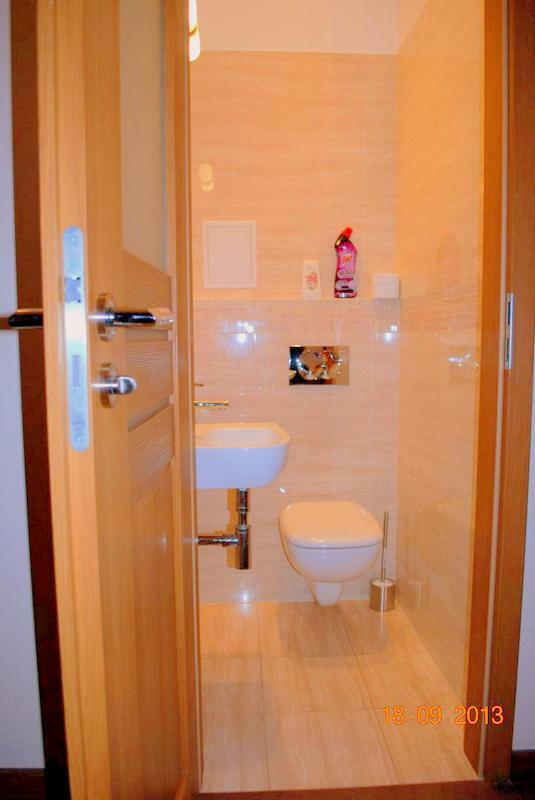 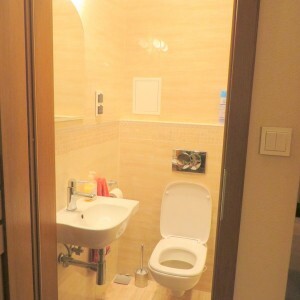 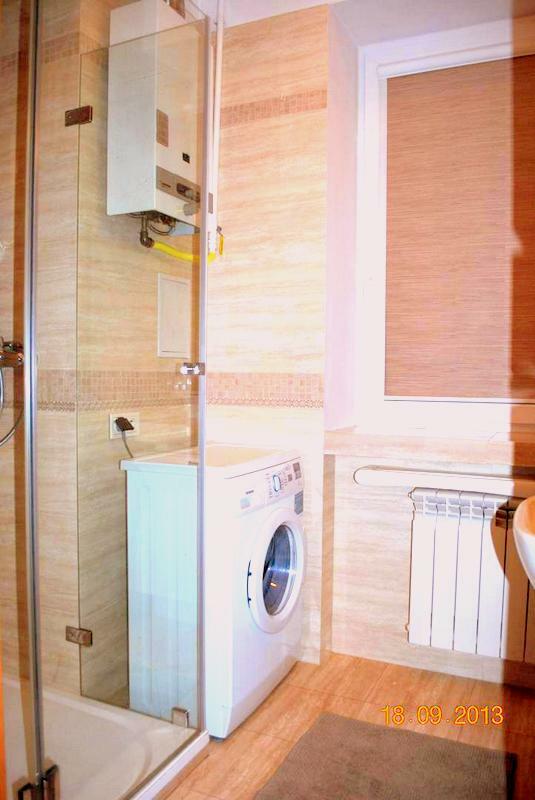 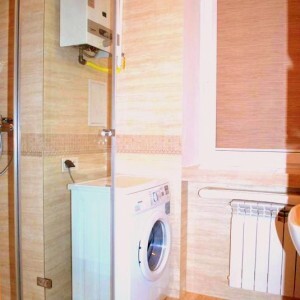 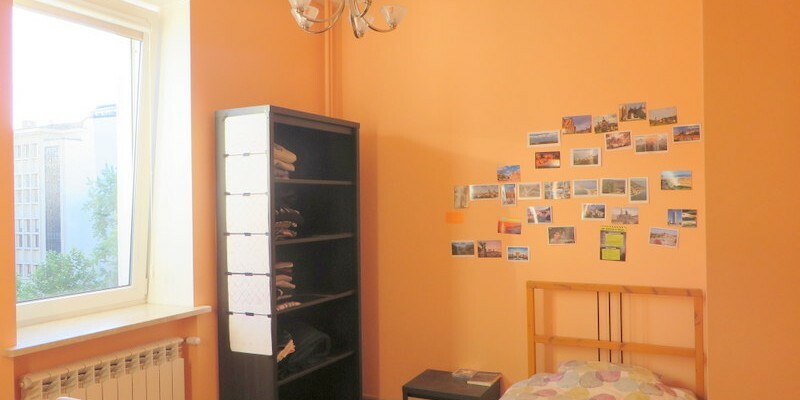 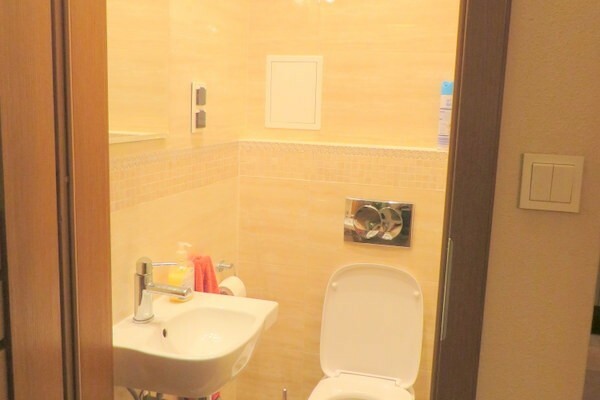 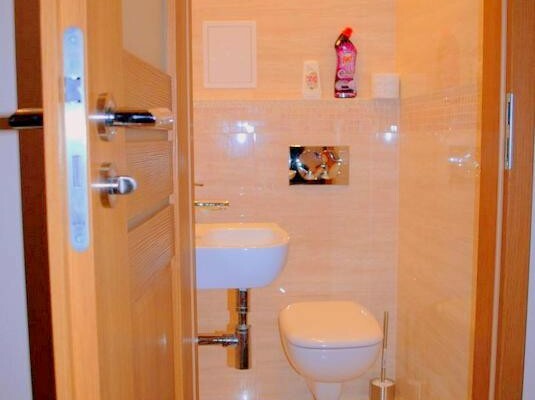 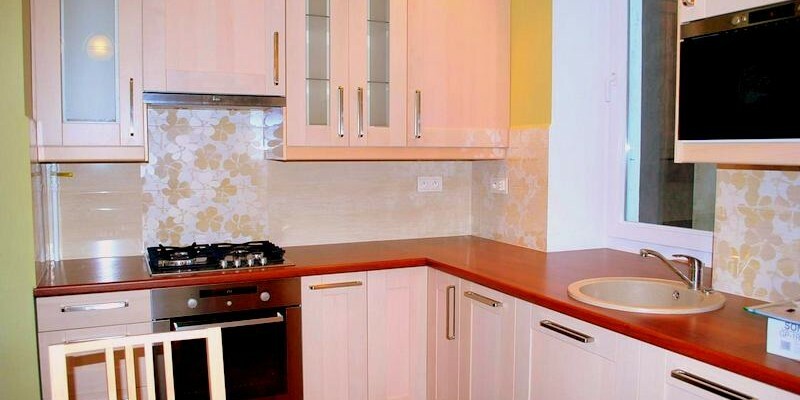 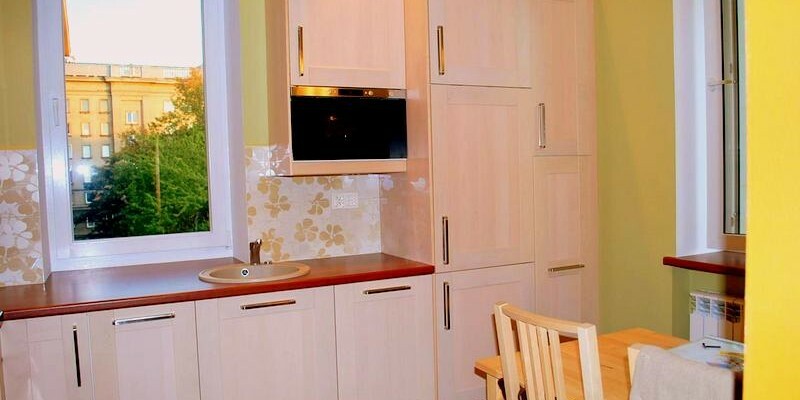 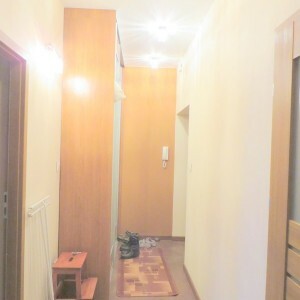 Warsaw, City Center, Ogrodowa, 3 rooms, 3800 PLN total price! 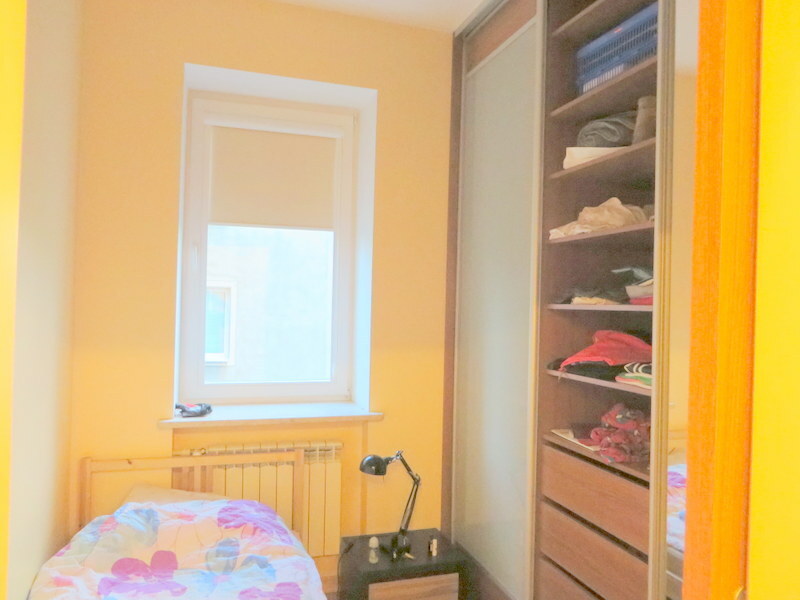 Warsaw, City Center, Ogrodowa, 3 rooms, 3800 PLN total price! 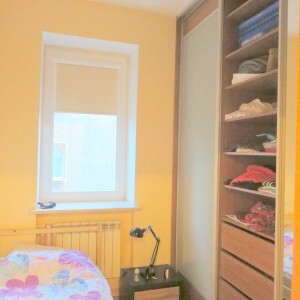 Warsaw, City Center, Ogrodowa, 3 rooms, 3800 PLN total price! 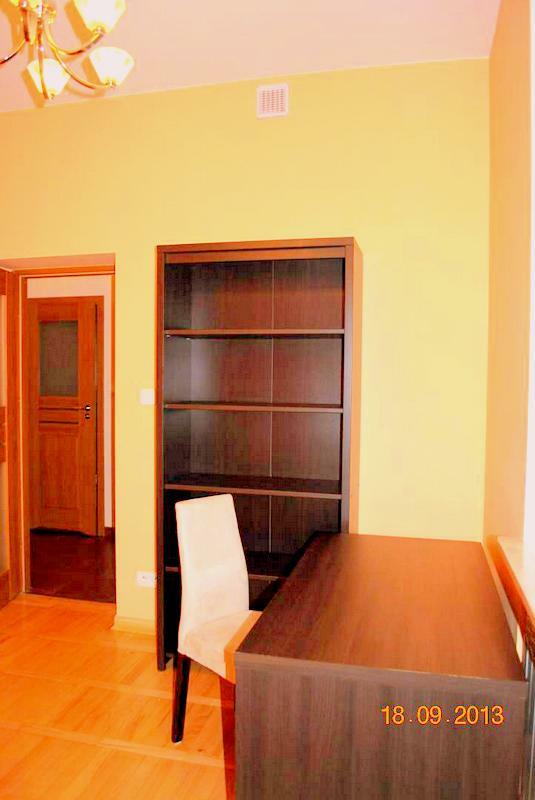 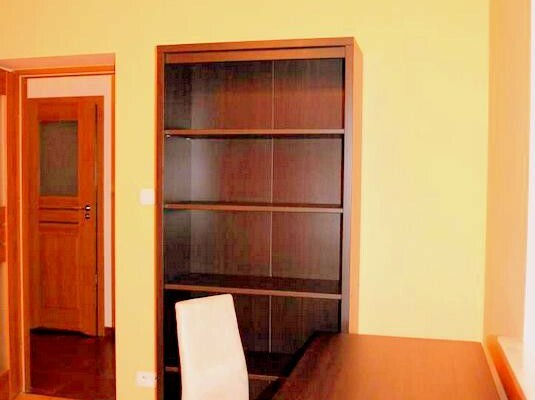 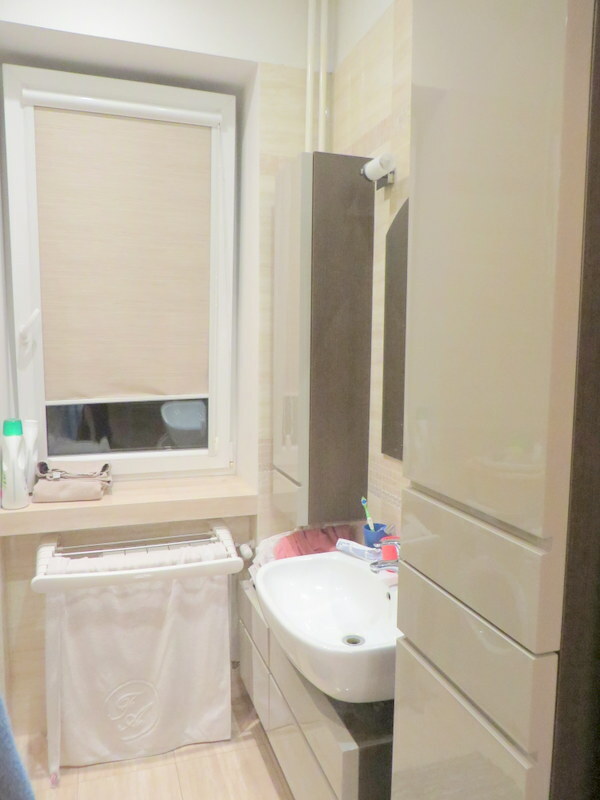 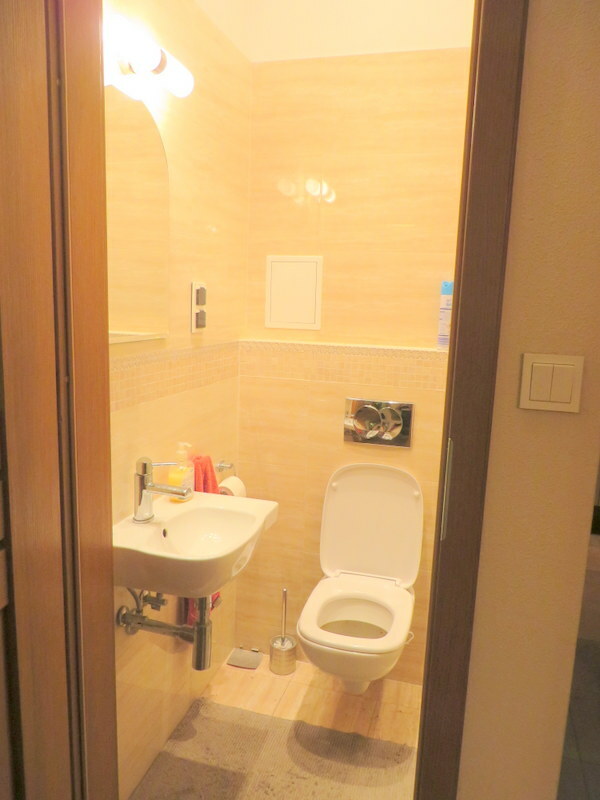 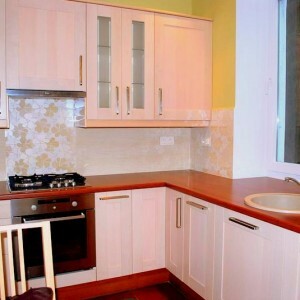 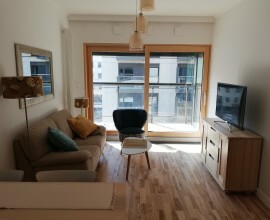 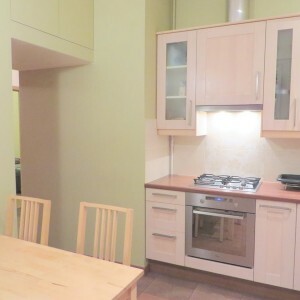 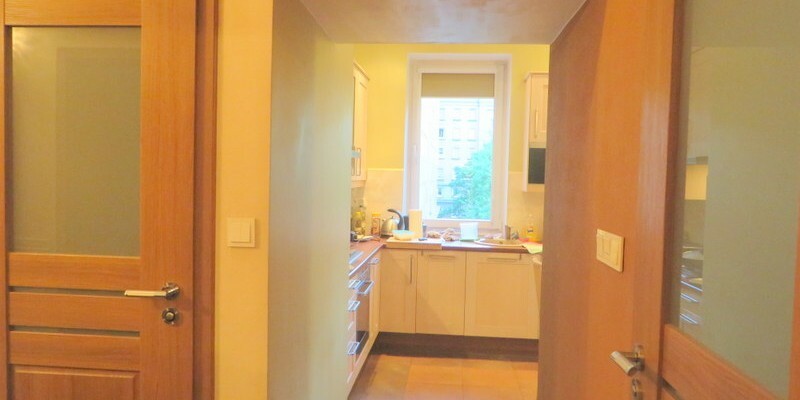 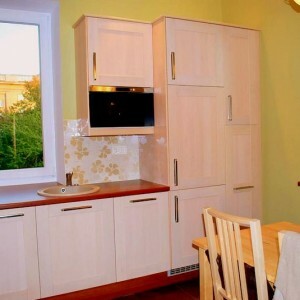 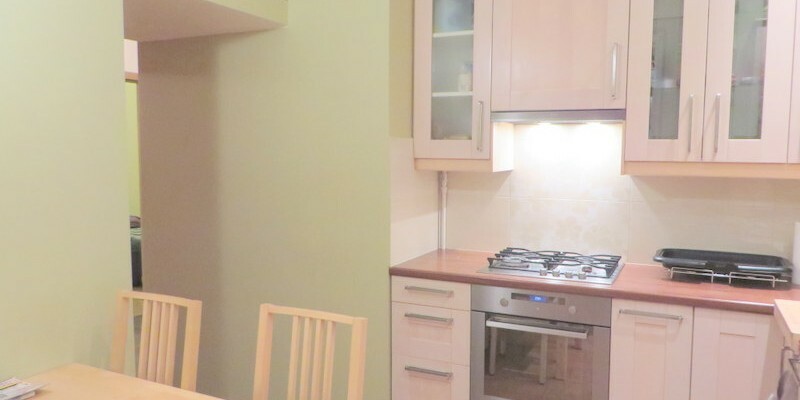 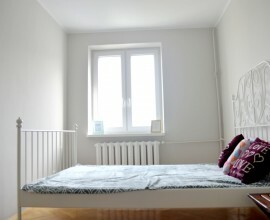 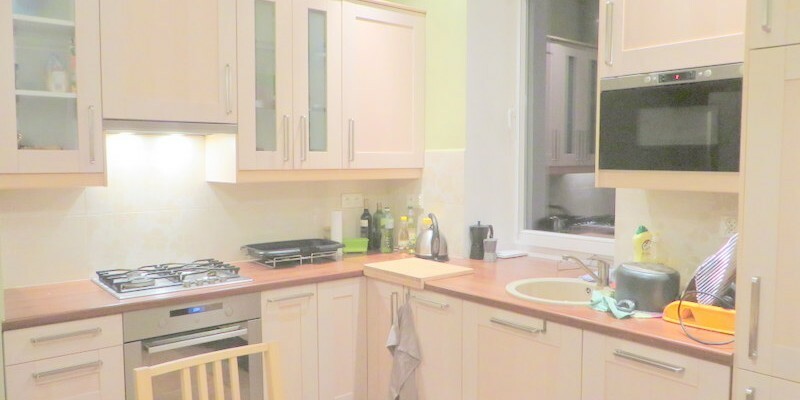 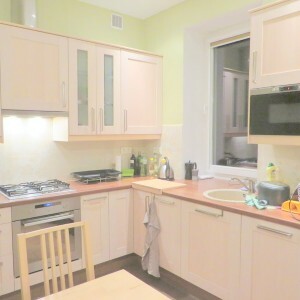 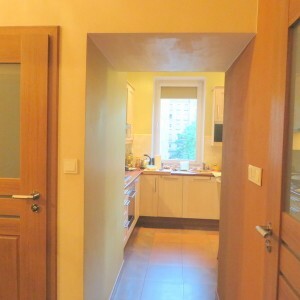 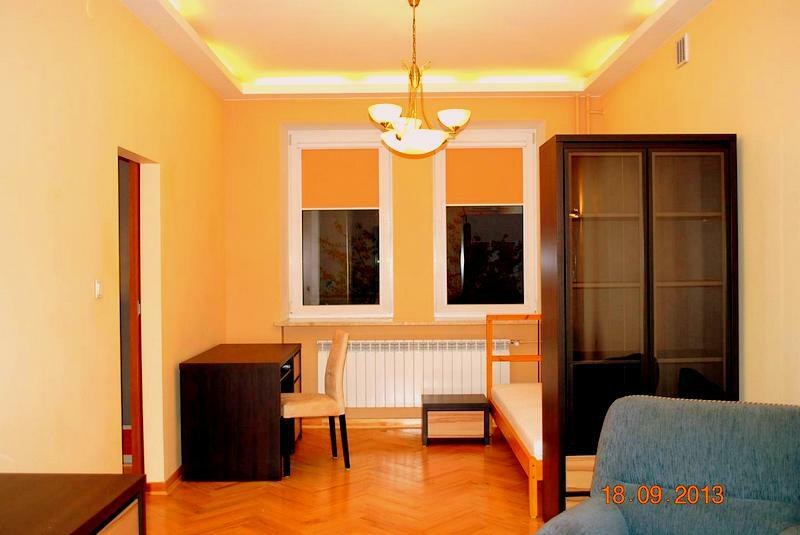 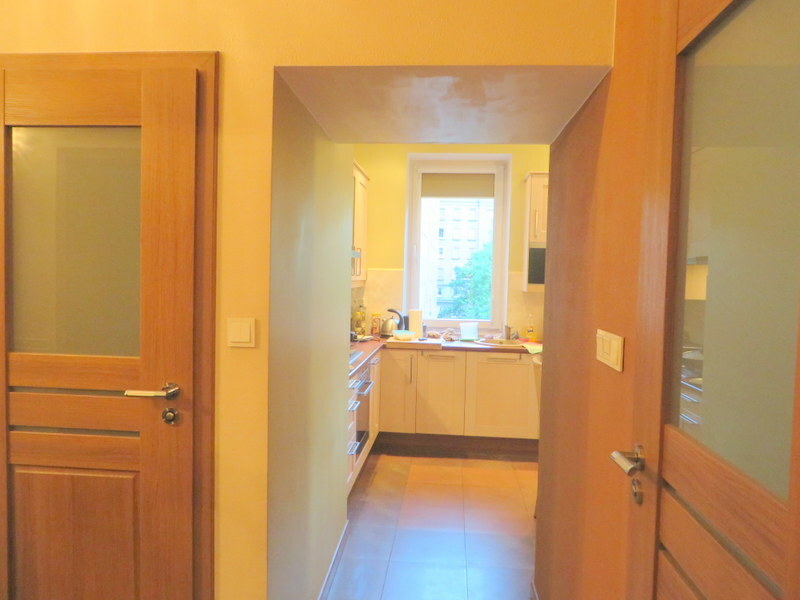 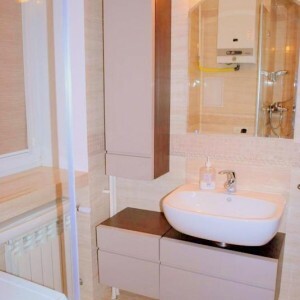 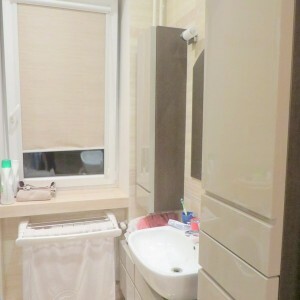 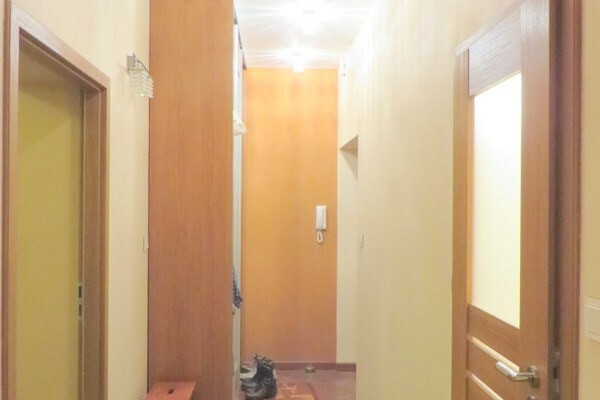 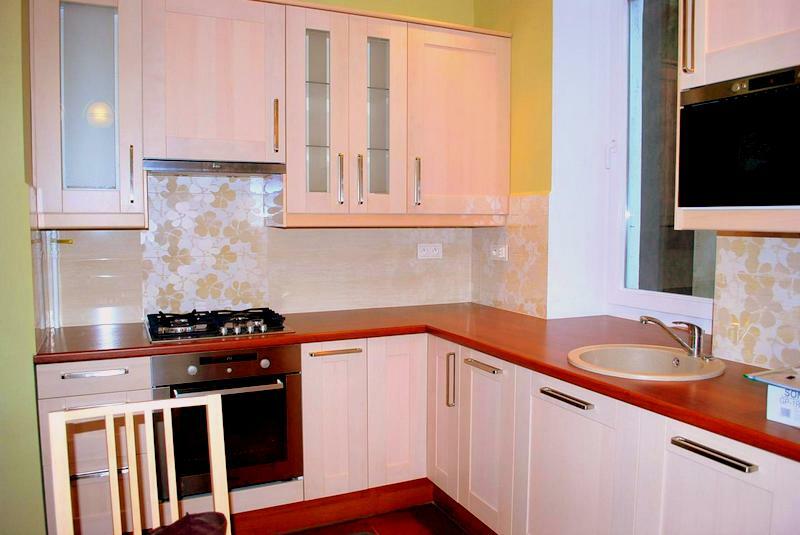 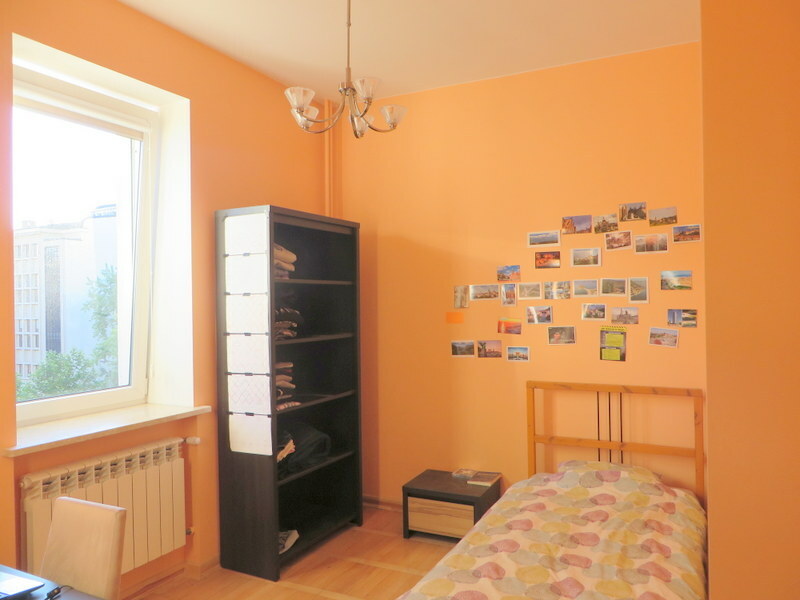 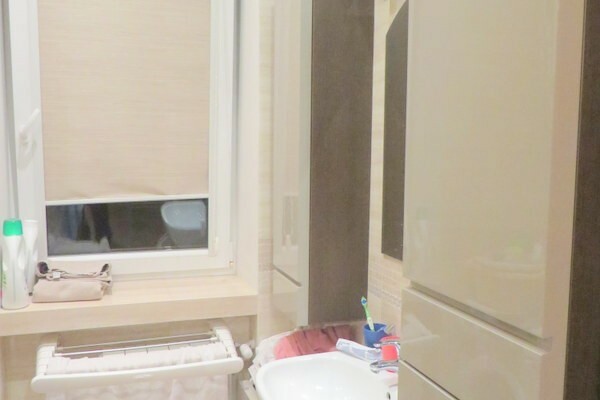 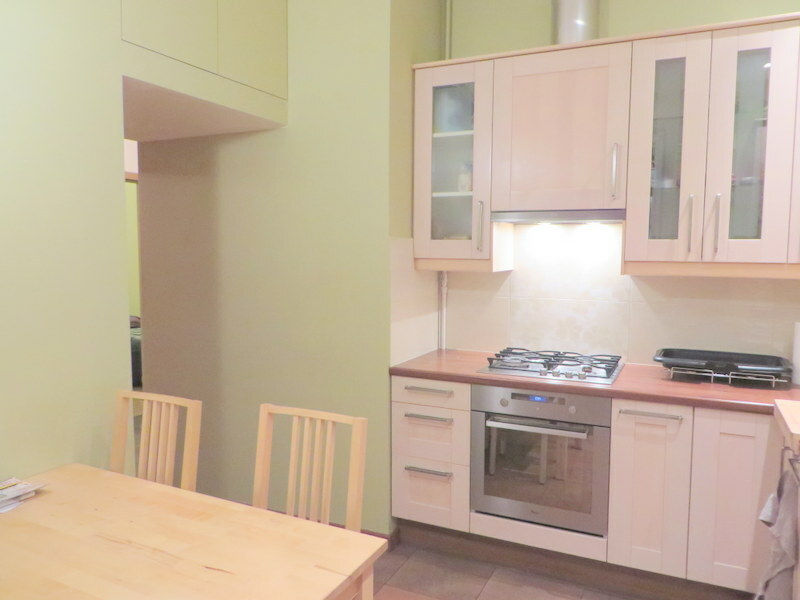 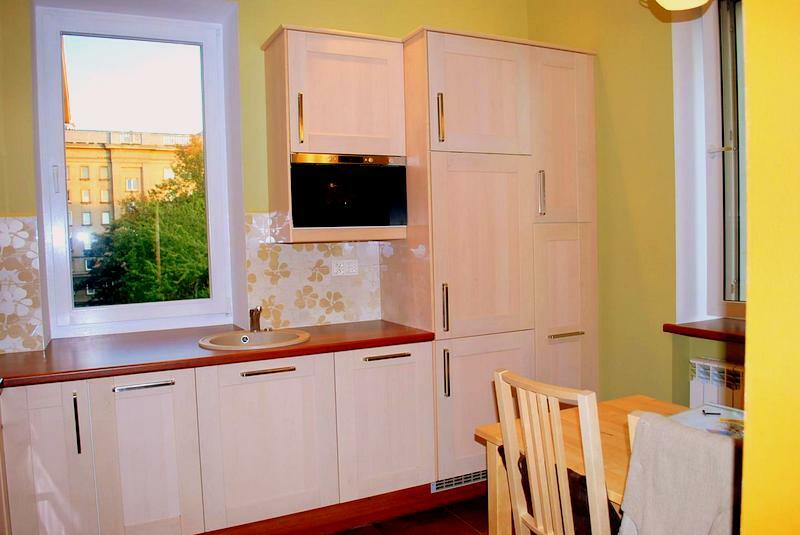 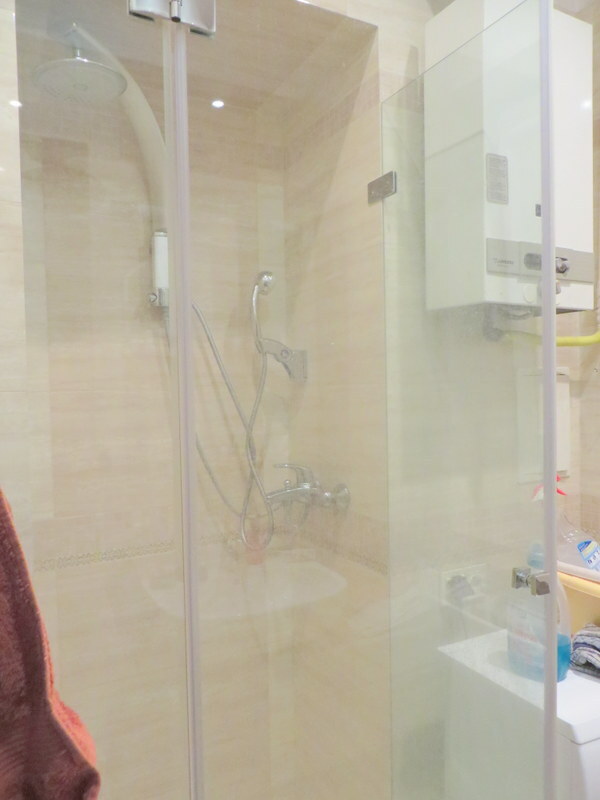 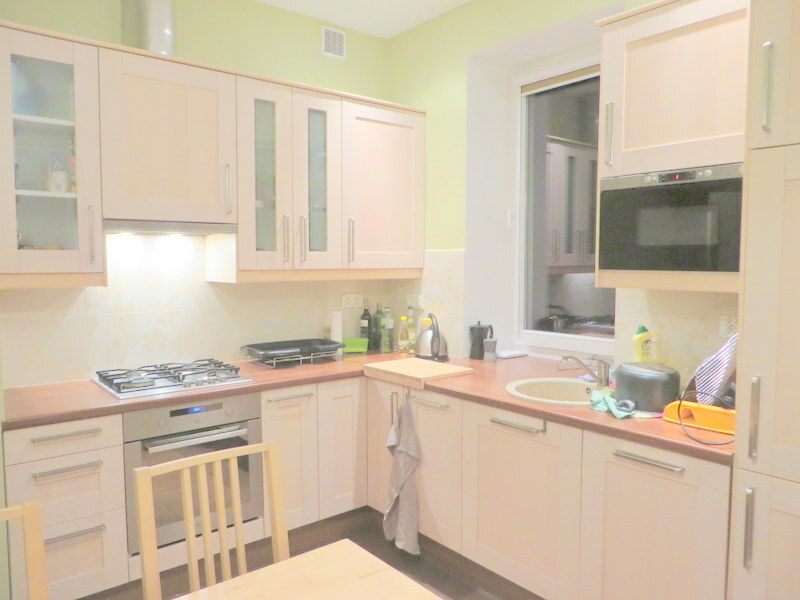 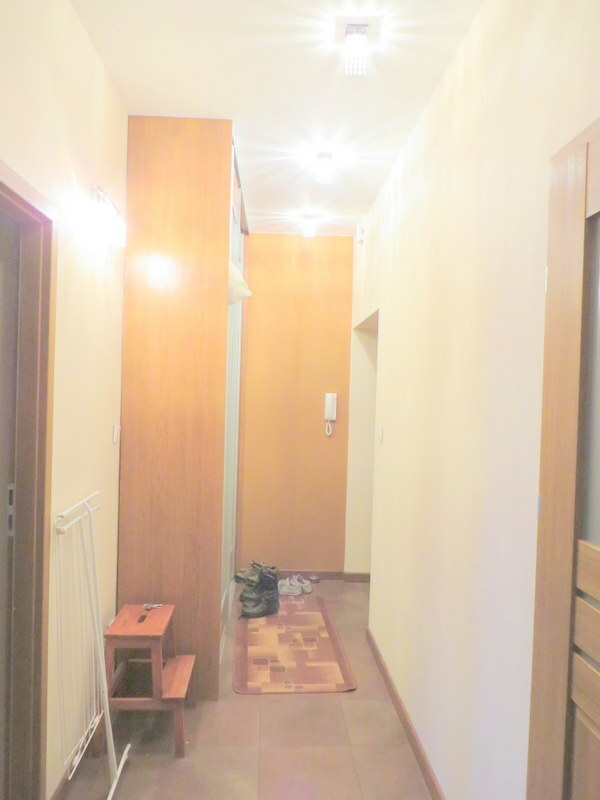 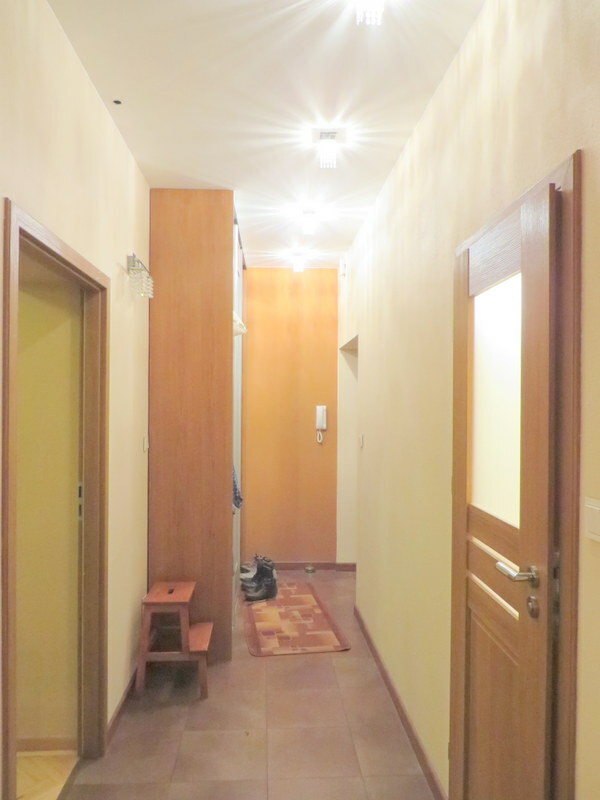 Home › Warsaw, City Center, Ogrodowa, 3 rooms, 3800 PLN total price! 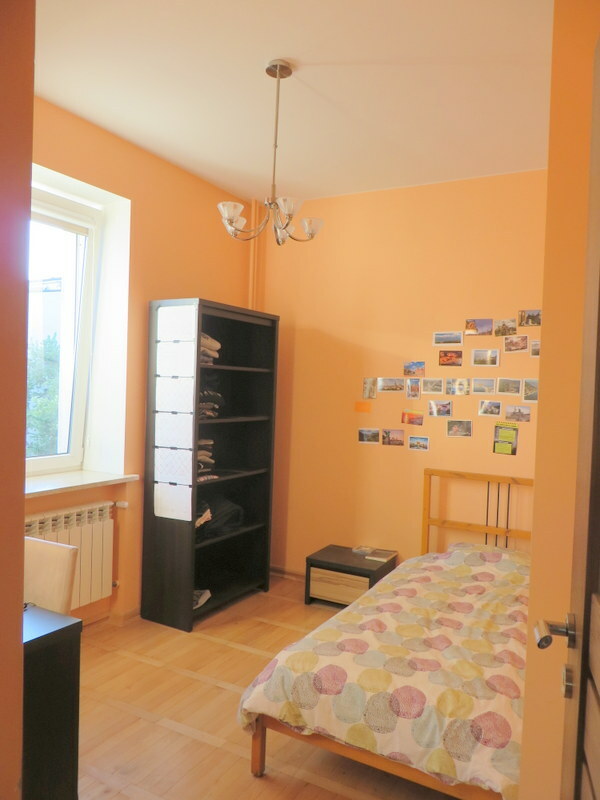 The best location for Koźmiński University’s students!